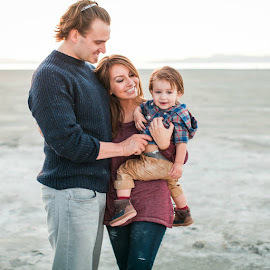 Lexi Michelle Blog: Hot Apple Cider-the easy way! 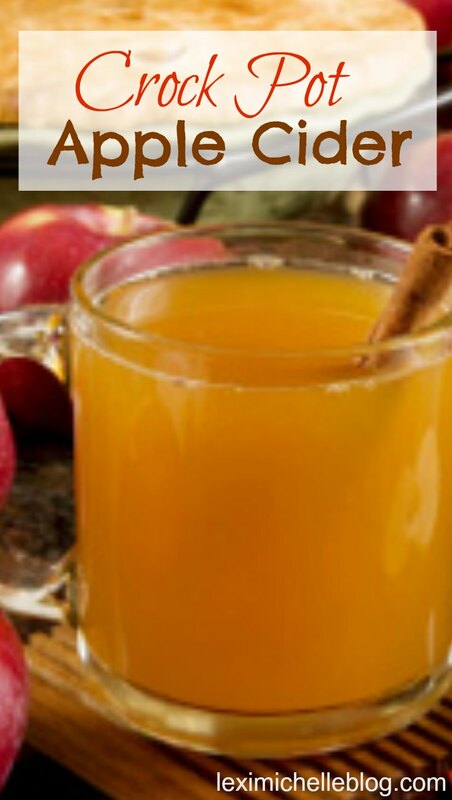 Hot Apple Cider-the easy way! There are some really great cider recipes out there! My hat's off to the people who take the time to make it from scratch! I, personally, like to make a quicker (just as delicious) version myself. It only requires 5 ingredients & can be made in your crock pot which is nice because it not only makes the cooking process stress free since you no longer have to watch the stove, but it also keeps the cider warm through out the night. Now that it is finally starting to get cold, I decided it was a great time to make this perfect fall drink! We love taking this in a thermos when we go to the pumpkin patch or really to accompany any other fall activity! It's also perfect for any holiday themed shindig you may be throwing this year! I hope you enjoy this recipe as well! It is so freaking easy and delicious! Place all ingredients in crock pot & mix until well combined. Turn crock pot on low, and cook for 2 hours. Using a slotted spoon remove cloves and cinnamon sticks.